Mahesh Jayaraman is the Manager for International Capacity Development and Training Programs at the University of Calgary International. Mahesh holds a Master’s in Mechanical Engineering from Arizona State University, USA. He has over 11 years of experience working with various consulting firms in USA, Canada, Germany, Mexico, Chile and Peru and 2 years of experience working as a research engineer. In Calgary, Mahesh worked with various stakeholders including oil and gas companies, provincial and federal government and universities for about 4 years. 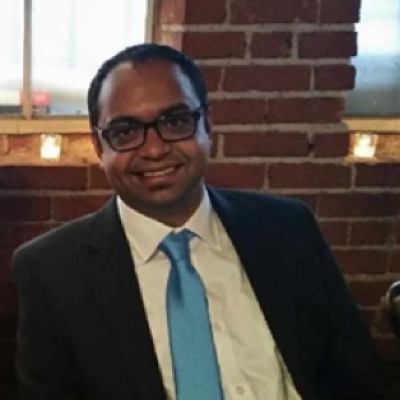 Prior to working in Calgary, Mahesh worked for CD-adapco (now Siemens), a software consulting company in New York, USA for about 5 years. Mahesh has always been passionate about sustainability issues surrounding companies and communities around the world. To put his passion into practice, he started his own Corporate Social Responsibility consulting company in Calgary in 2013 and also created a consortium in 2014. The objective was to identify solutions for companies and communities for a sustainable future. He has travelled to various countries in Latin America and within Canada doing business development and develop partnerships with companies, universities, development banks, consultants, government agencies, NGOs and communities. Currently, Mahesh is mentoring students who are enrolled in the SEDV Master’s program at the University of Calgary. Mahesh loves to hike and travel when during his spare time.